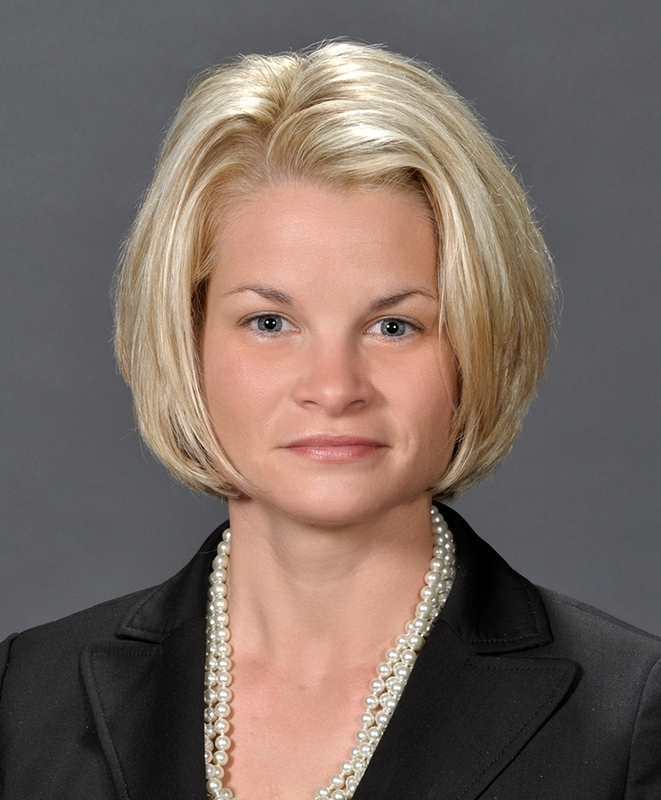 Annaleigh Porter is a criminal defense attorney in Syracuse, New York, handling felony and misdemeanor criminal matters in both New York State and Federal Courts. Ms. Porter formed her own law practice in 2015. She received her Juris Doctor from the Syracuse University College of Law in 2010. While in law school, she was a summer law fellow for the NAACP’s Legal Department at its national headquarters in Baltimore, Maryland and served as President of the National Women’s Law Student Association, through which she was first introduced to the Central New York Women’s Bar Association. Ms. Porter has served on the CNYWBA’s Judicial Screening Committee since 2014 and its Board of Directors since 2016. Also in 2014, Ms. Porter was asked to plan and execute a CNYWBA event in honor of her friend, former employer and mentor, Karen DeCrow, a beloved and well-known national advocate for women’s rights. The extraordinary event – a 2015 ceremony with a stunning video tribute – truly captured Karen’s spirit and moved everyone in attendance. In her first year on the CNYWBA Board of Directors, she co-directed the annual Judicial Reception, the association’s largest event of the year, attended by much of the judiciary in Central New York as well as members of the bar. She also participated on a three-member committee that developed criteria for an annual award to be given by the organization in Karen DeCrow’s honor. Ms. Porter will serve as Vice President of the CNYWBA for 2017-2018. Annaleigh Porter is the very definition of a rising star – a leader whose spirit and service will drive CNYWBA and WBASNY into the future, who has eagerly taken on increasing leadership roles within the organization and who has significantly contributed to its success. The Central New York Women’s Bar Association is proud to honor Annaleigh Porter as its 2017 Rising Star.